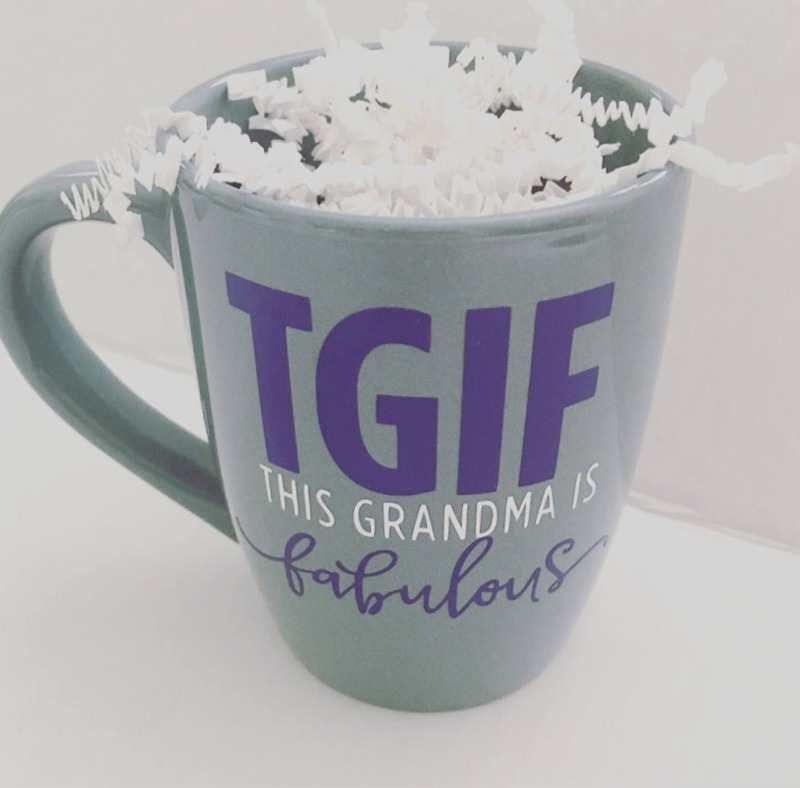 Show your grandma how fabulous she is with this custom design coffee mug! 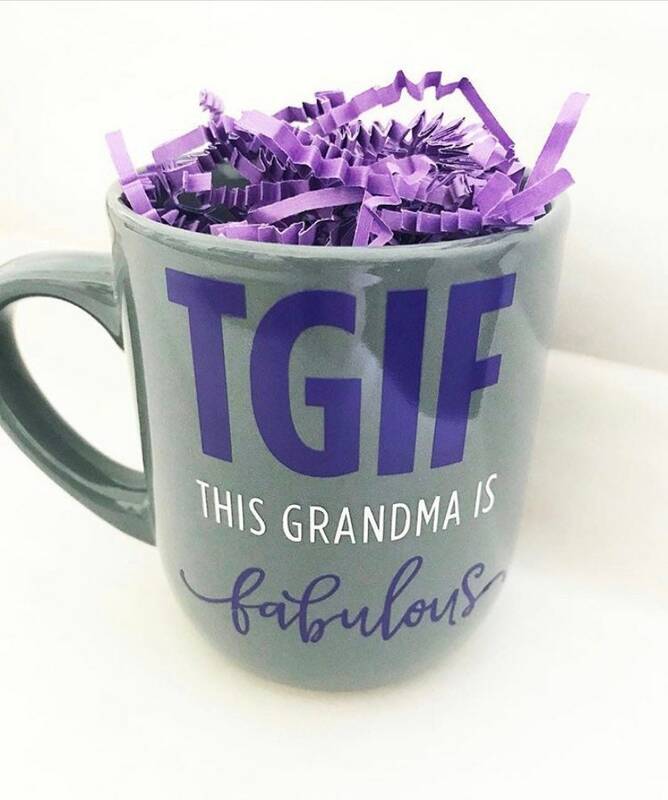 Gray mug with purple and white vinyl lettering. Items are made to ordered and take 3-5 business days for delivery. 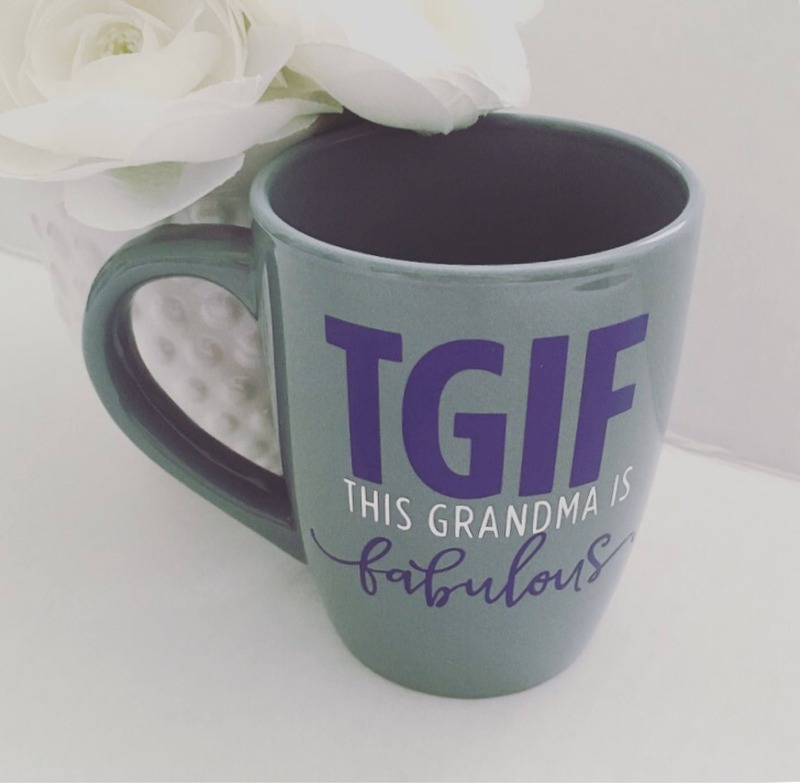 I love this mug! It shipped quick and turned out perfect! 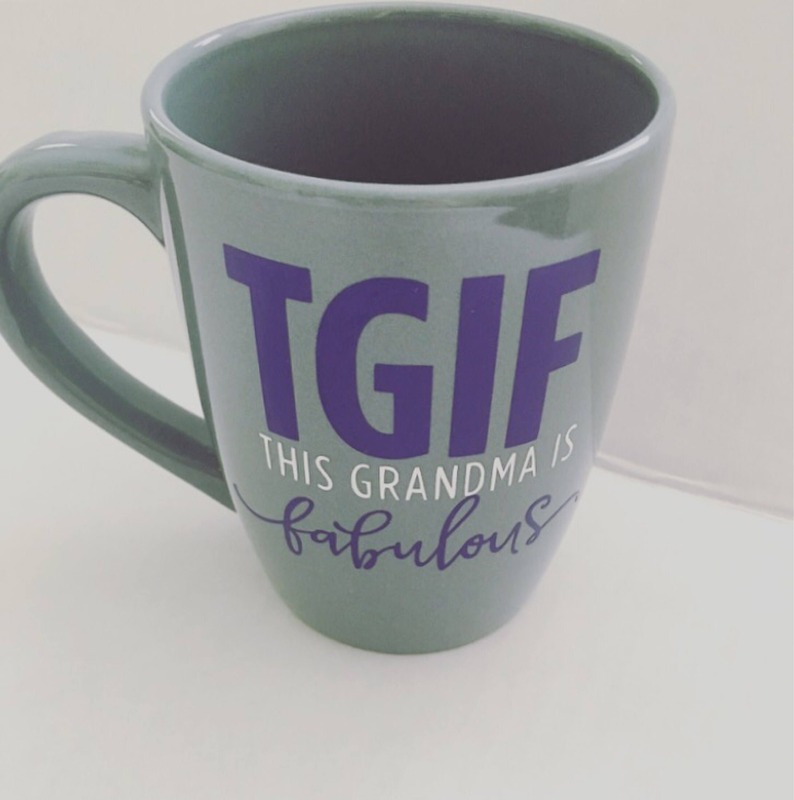 Can’t wait to give it to my grandma for Christmas!! Thank you!